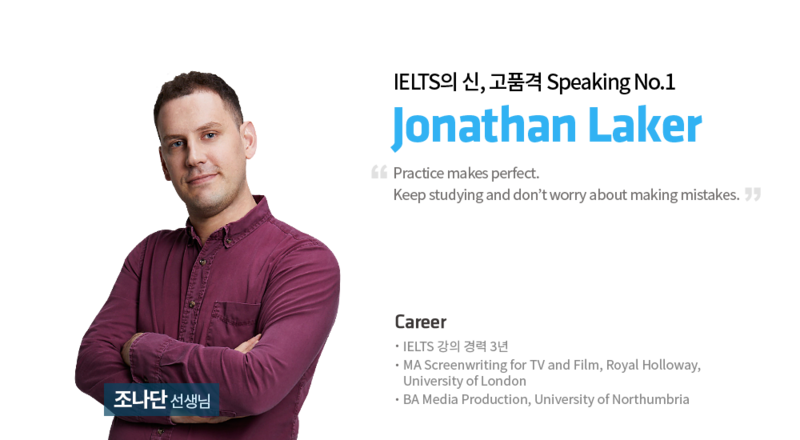 Jonathan 선생님의 강의가 특별한 이유! My conversation classes will be tailored specifically to the needs of the IELTS speaking test, Based on previous test questions. I will provide detailed individual feedback on how to improve. 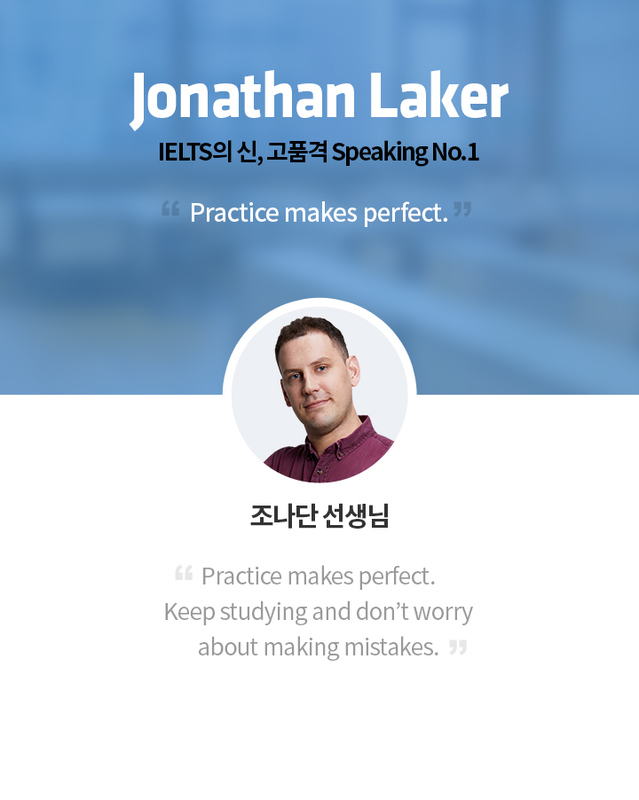 As a native speaker from England, i will encourage students to use the informal, idomatic language needed to succeed on their IELTS test. I'll also try to pass on my cultural knowledge to help them futher down the road. I want my classes to have a relaxed atmosphere in which students are free to make mistakes without fear or judgement. I work hard to make the content both relevant and interesting.